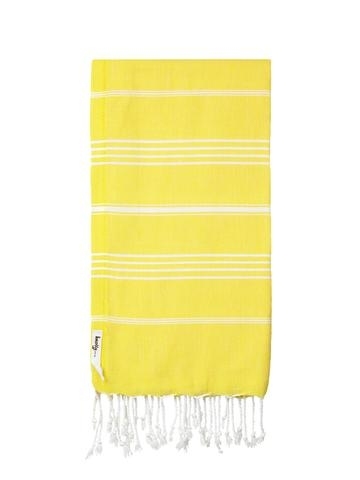 Knotty Towels make the perfect beach accessory for our Australian Summer and a versatile gift idea. Ideal for the beach, by the pool, great at the gym and the perfect travel companion these multipurpose towels appeal to all ages. Gentle machine wash and Knottys air-dry in no time making them super eco-friendly too! Knotty....all you need this Summer!